All marks are smudges from my fingers. BNIB with stickers on the front and back. Does anyone know how old it is? Searched all over the interweb. Can't find one with the same face. 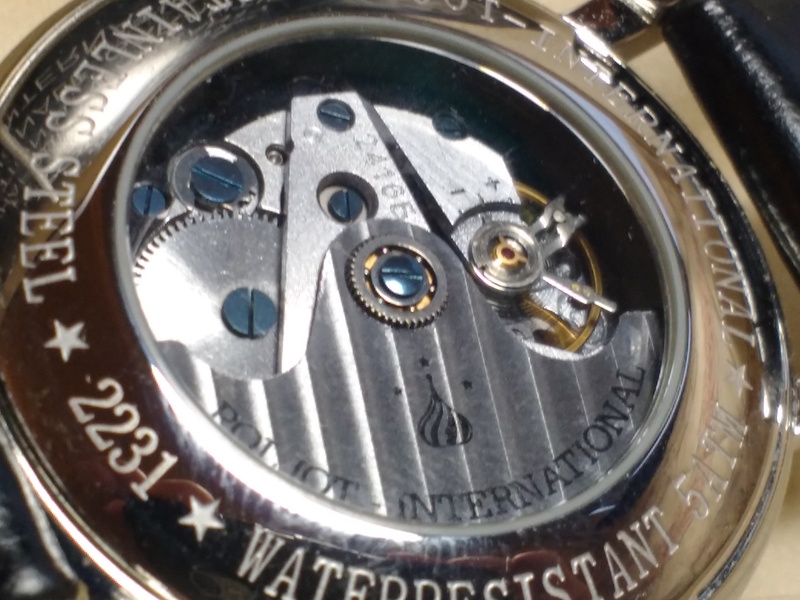 Its a Model 2231 with a 2416b auto, non-hackable, slow-set date, movement with 31 jewels and 38 hour power reserve. Last edited by Tiny; 16th April 2019 at 20:18. Nice watch d great fine. I keep any eye out for watches whenever I go into charity shops but never see any. I came to the conclusion that locally to me the watches never displayed and are sold f elsewhere. I might be wrong though. About average I suppose. Definitely not a chronometer! Worth at least 200. As its a 1980s model i think.. and they are quite sought after.. easy to get that into COSC if required.. Very nice find and it's for charity.. Thanks for the info. I think it may be later than 1980's since the back of the warranty booklet gives an address with e-mail and website in Germany. Looks like no relation to the original Poljot brand and later than 1994. They have a different logo to the original brand. I wonder if they are made in China. 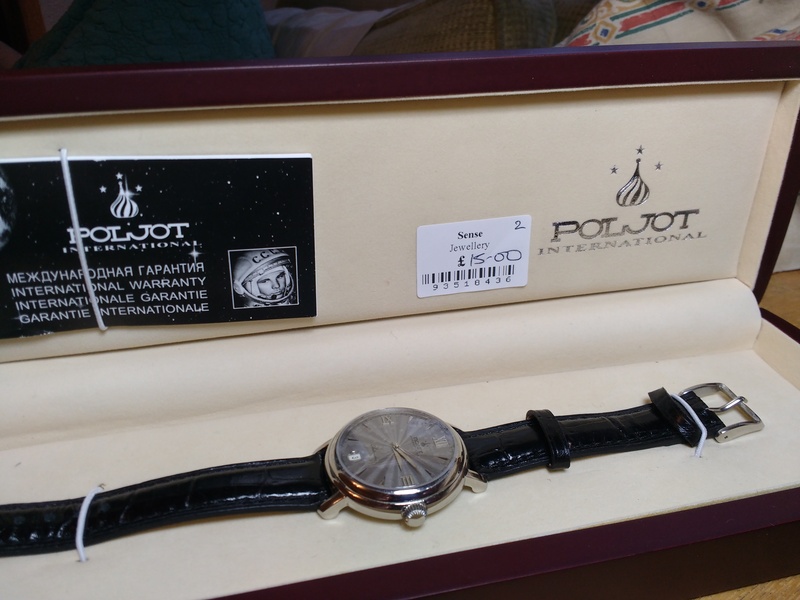 "1992 in Frankfurt am Main (Germany) was founded in the watch distribution company "Poljot-V GmbH", was launched in 1994 under the leadership of its director, Alexander Shorokhov, a new watch brand "Poljot-International". The newly established brand "Poljot-International" put one hand the Russian traditions of the brand "Poljot" continued, but suggested the other hand, a fundamentally different evolutionary one: using high quality materials for the production of watches, the creation of an independent contemporary design, a high quality of installation work and a rigorous and systematic quality control. 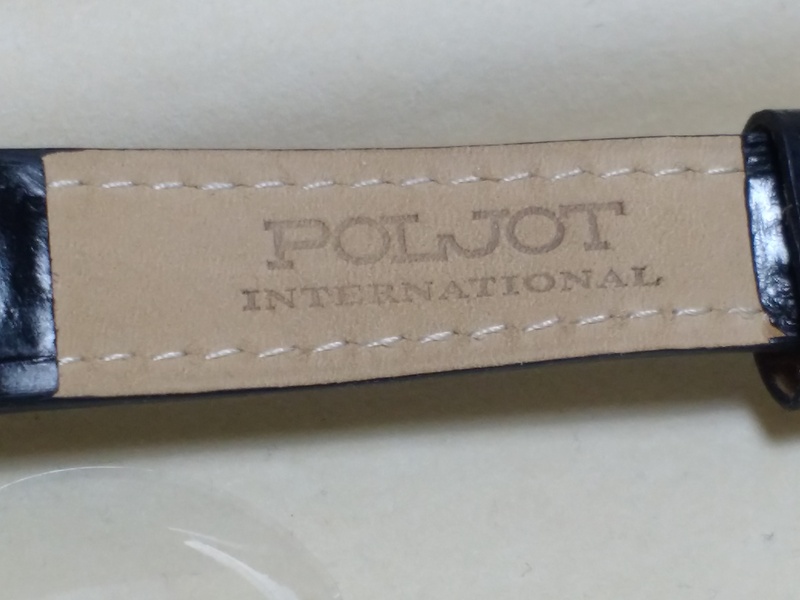 All brand watches "Poljot-International" are currently produced in Germany. 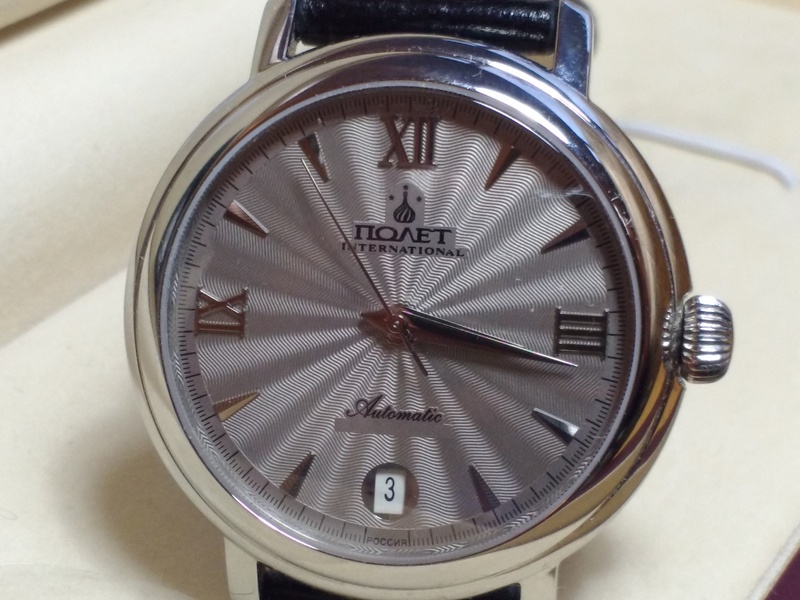 Nevertheless, the charm and the delicacy of the design, the skilled hands of the master watchmaker can, see the warmth of the Russian soul and of course the love for Russia intuitively design." OK. So just wrote to the email on the website requesting info. Lets see. Just did a bit more sleuthing on the inter web. 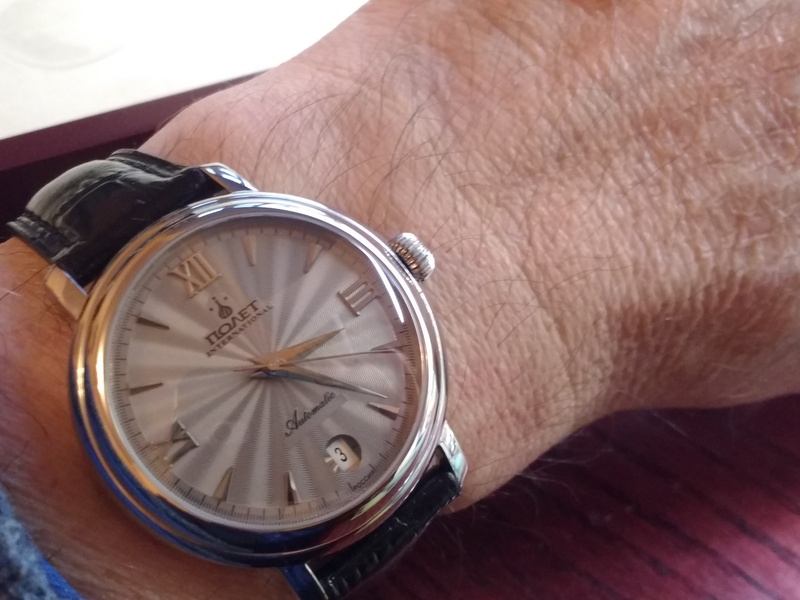 Appears to be a model called the Winter Palace with the grey dial option. 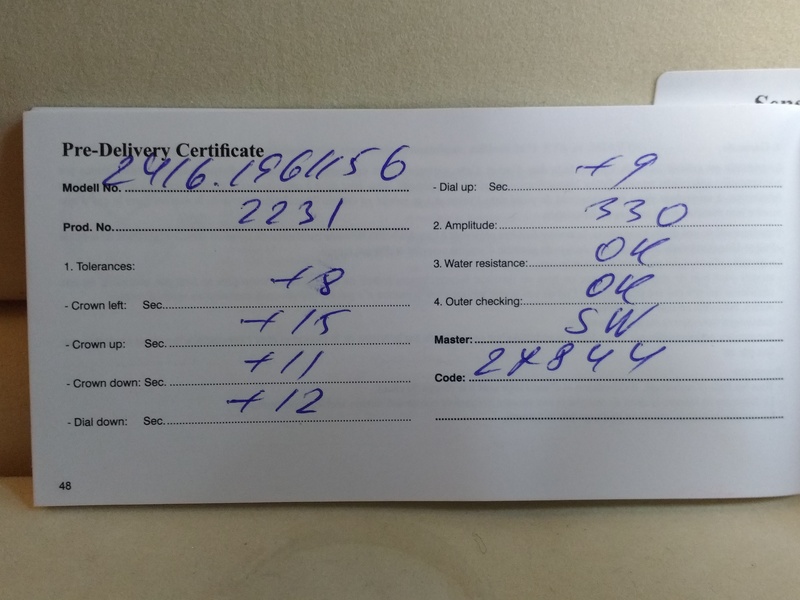 Its a 2416.1961156. Supposedly made between 2000 and 2007. Some say its a sapphire crystal. Others say glass. Movement maybe a Vostok 2416b made in Lithuania. Last edited by Tiny; 14th April 2019 at 09:14. The wife just announced that she is buying it for my birthday. It has now been confiscated until Saturday. Oh well. I can look at the pictures. model is made in Russia. Hope this info could help you. how creepy! 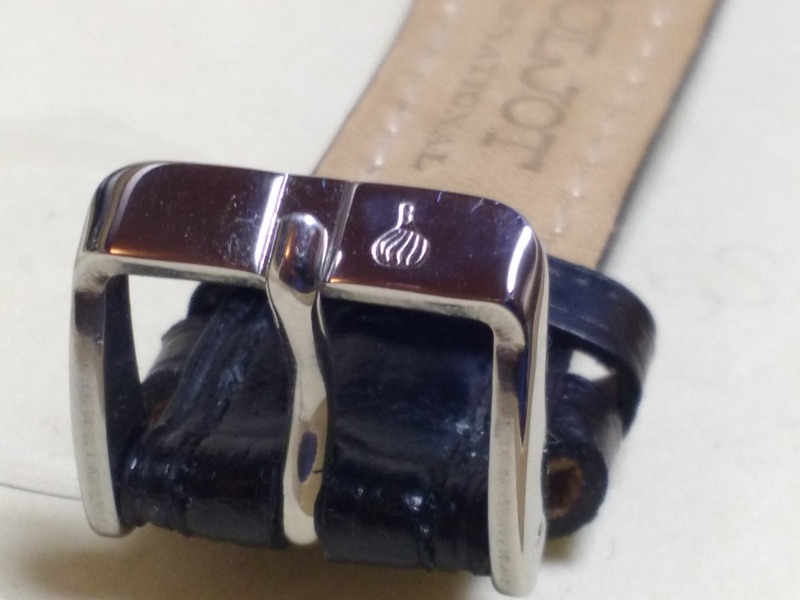 I was just looking online at a Mont Blanc Meisterstruck watch that I have (bought for my 21st birthday) and can't find. it looks remarkably similar to this!!!! Collection is still quite small at only 10, so plenty of room. What do they say? Imitation is the highest form of flattery? Fantastic find with a tidy profit if required! Top pick up, and a cracking watch. I just happened to be in the right place at the right time. I had to look at it twice. I thought "No!... Its not is it?" Then I realised all my life I really wanted one of these. I just didn't know until then. Never seen one before. Anyone else relate to that? If it had been £50 I probably would still have bought it.